Dental amalgam is the proper term to refer to the silver material that is used in dental procedures like fillings. This material is actually a combination of mercury and at least one other metal, like tin. Invented in France in the early 1800s, dental amalgam has remained a popular filling agent because of its strength. However, experts at the World Health Organization have made a clear assertion: Mercury from dental amalgam feeds more mercury into a person’s body system than any other source combined, prompting many to seek safe amalgam removal. 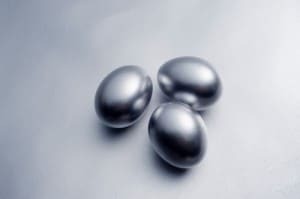 The Miami Dentist Blog has covered heavy metal toxins before. These metallic chemicals are everywhere, and we ingest them more frequently then we think. 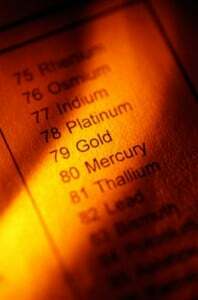 To make matters worse, heavy metals accumulate in the body. Over time, this accumulation may lead to serious health conditions. Proper gum care starts at an early age. Eating well, brushing, and flossing are all habits we’re smart to learn at a young age. Sometimes, though, poor hygiene gets the better of us. After some time, the accumulation of plaque can breed gum disease. Have you noticed sharp pains in your gums? This could be a sign that you need to see a Miami dentist soon. The 60 degree chill may have come to rest over Miami, but warmth still burns as Valentine’s Day approaches. February 14th is just around the corner; this year, consider giving the gift of beauty and confidence. 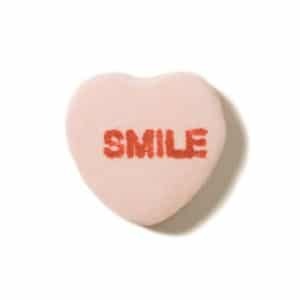 Beginning January 15th, Assure a Smile will offer the Valentine’s Invisalign Special, your chance to enroll yourself or a loved one in the clear braces system that has created over a million smiling faces. Holistic dentists and alternative health professionals have a common ground: each sees the big picture. Holistic health practitioners see the human body as one giant puzzle. 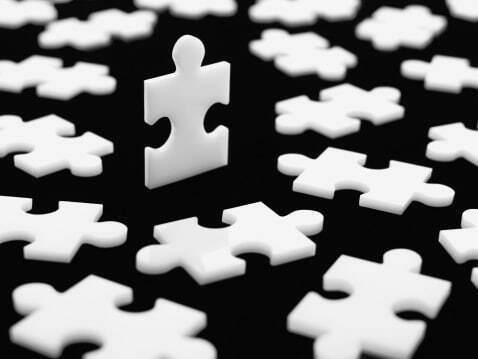 When disassembled, the puzzle is merely a pile of random pieces. When assembled, however, the puzzle creates a picture that is in itself greater than any one piece. In this way, holistic dentists and other alternative health professionals pay particular attention to patients’ mental, physical, and social needs, recognizing that each contributes to overall health. It’s nearly everywhere: in our water, mouth rinses, and now toothpastes. Fluoride has been the go-to chemical for cavity prevention for over 50 years. Now, however, the Center for Disease Control warns that the chemical may be too prevalent. Too much fluoride may lead to serious oral health problems including hidden caries and fluorosis. 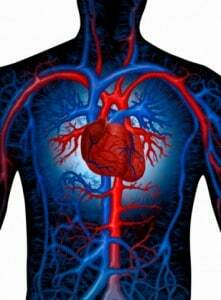 Miami dentist Ted Herrmann often asks patients: Are your gums putting your heart at risk? Not surprisingly, this question is often answered with confused looks and shoulder shrugs. 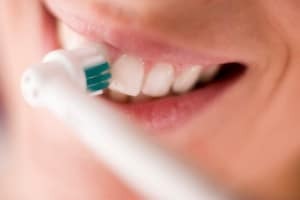 Not many Miami dental professionals are asking their patients this question, despite growing research that points to a serious connection between gum disease and heart disease.